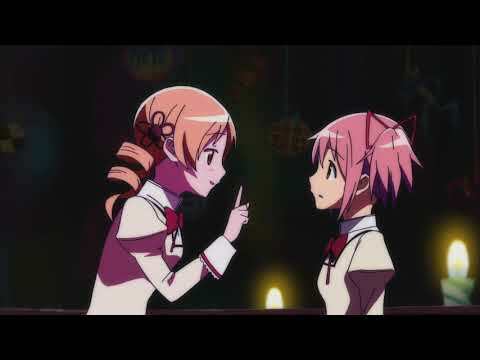 Of the two most populair pairings / couples within the Madoka Magica franchise, which do u prefer? Of a set of my PMMM favorites, which do u agree with most? 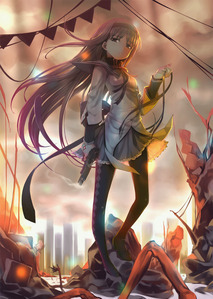 Did u like Madoka Magica ending? So, in my English class, we had to write poetry (It was excruciatingly difficult, trust me) for these last few weeks of school and the last poem we had to write was the Skeltonic Couplet. Our teacher stated that we had to tell a story; original of not. So, following the trend of my classmates, I decided to retell the story of a famous work of fiction, my choice being Madoka Magica. a comment was made to the poll: Which magical girl, of the main five, do u find to be the most inspiring?